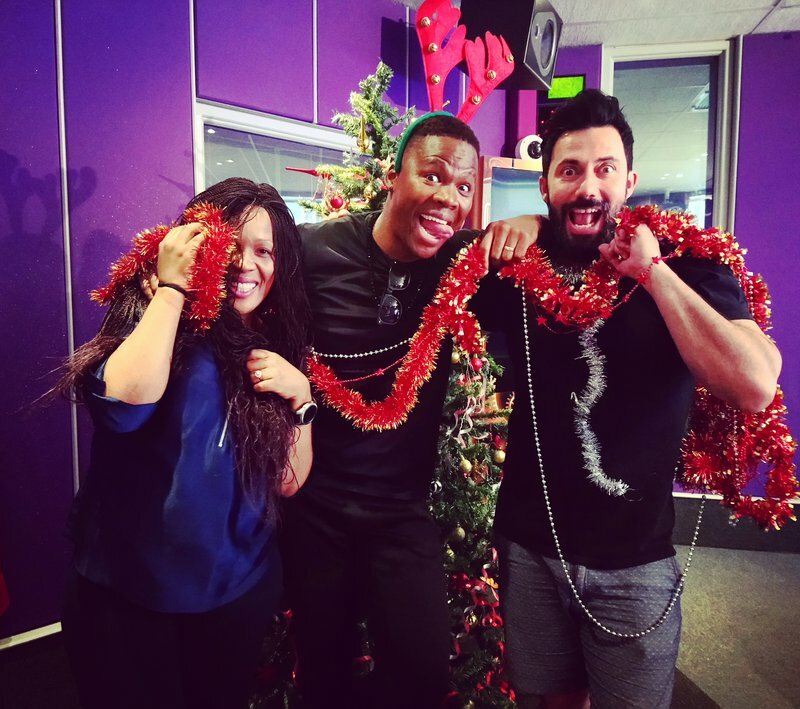 There is just over a week to go until the SPAR Carols by Candlelight with Jacaranda FM kicks off, so Lloyd Cele joined Martin and Tumi to get you in the mood. Will you be bringing your family for an evening filled with joy and love at this year's SPAR Carols by Candlelight with Jacaranda FM? Each year, thousands come together, along with some of South Africa's top artists, for an evening of celebration, Christmas carols, and 'gees' as we bring in the festive season. This year, Pretoria and Johannesburg can look forward to the SPAR Carols by Candlelight with Jacaranda FM and a stellar line-up at each event. Johannesburg will be treated to the smooth sounds of Lloyd Cele, who will be there singing some of his favourite carols. He joined Martin and Tumi and gave us a haunting rendition of 'The First Noel'.